Finnish producer duo Lund & Lund’s first official release is a take on the modern electro house genre spiced up with hands-up and a hint of big hall. 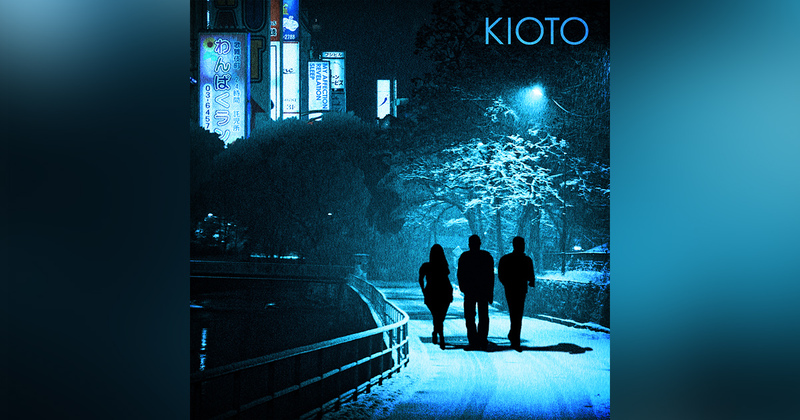 Listen to the first EP release of Kioto. Kioto has an one-of-a-kind music style, dark and spirit lifting at the same time. Feel the mysterious and glitchy backgrounds mixed with beautiful vocals altering from delicate and vulnerable to strong and powerful. Viremusic is a music production label founded by Krister Eklund and Mikko Englund. Krister and Mikko are enthusiastic about covering every aspect of music production themselves. Although specialising in modern electronic music, they love stepping into different genres and adding their own flavor. 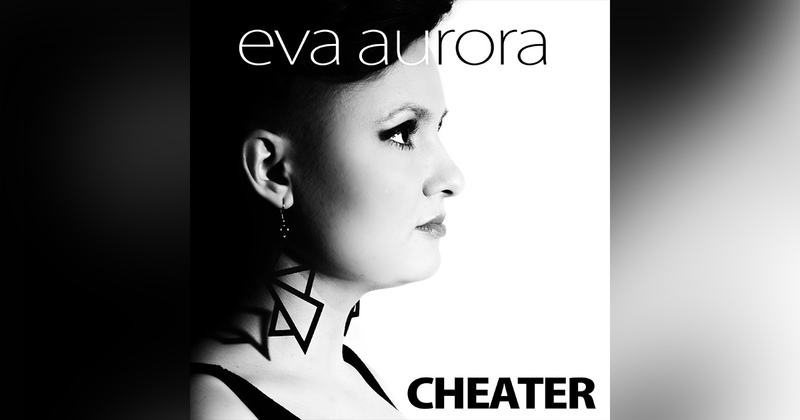 Collaboration with different singers has given life to names like Eva Aurora and Kioto. From ideas to artists and music, Viremusic is helping new talents to achieve their goals. We are located in Helsinki, Finland.